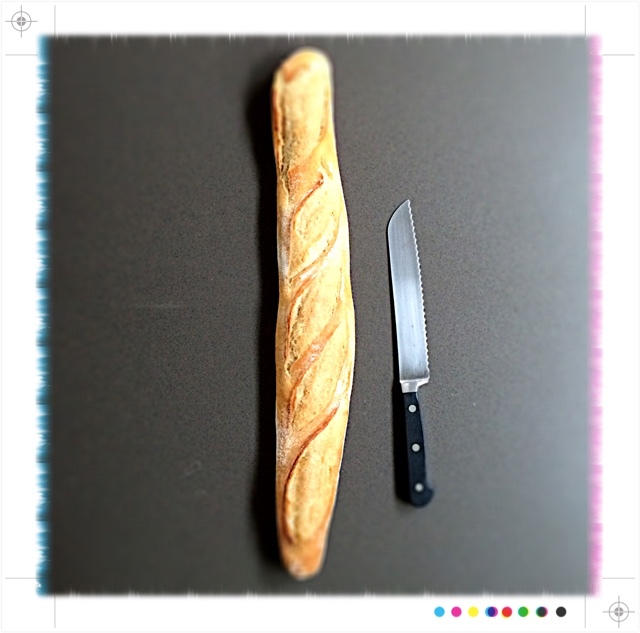 Doesn't it always seem that you buy a beautiful, fresh baguette or Italian Loaf, but are never capable of finishing it? You know that by the next morning you will have a "brick" of bread waiting for you--not chewy or crusty from a day ago--just inedible! 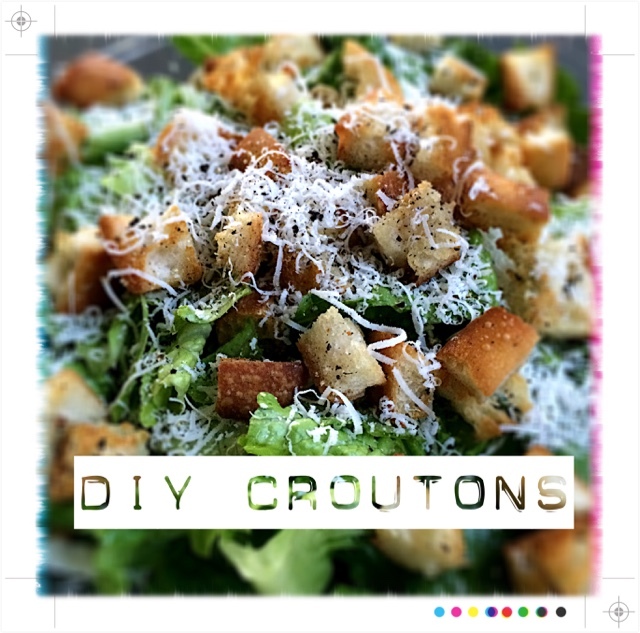 Have a back up plan for maximizing that loaf of bread, and the $3 bucks it cost you! 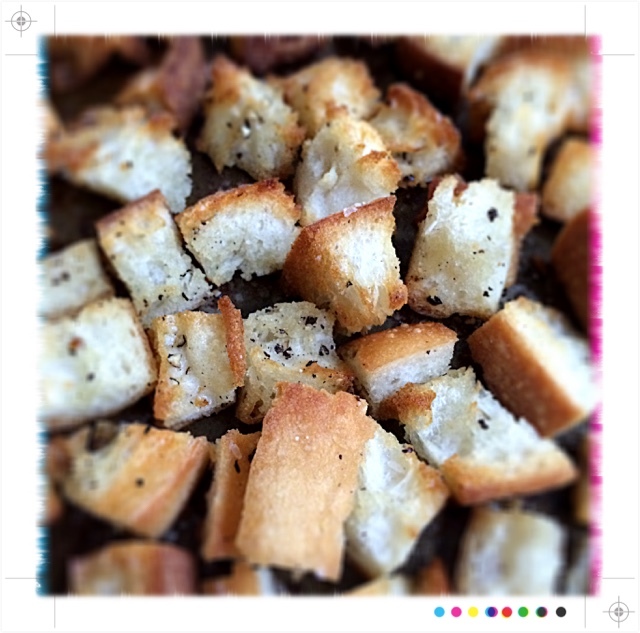 French Toast is an awesome option for breakfast; or, use it for Homemade Croutons instead of buying nasty, stale, powdered Ranch dressing bread cubes! 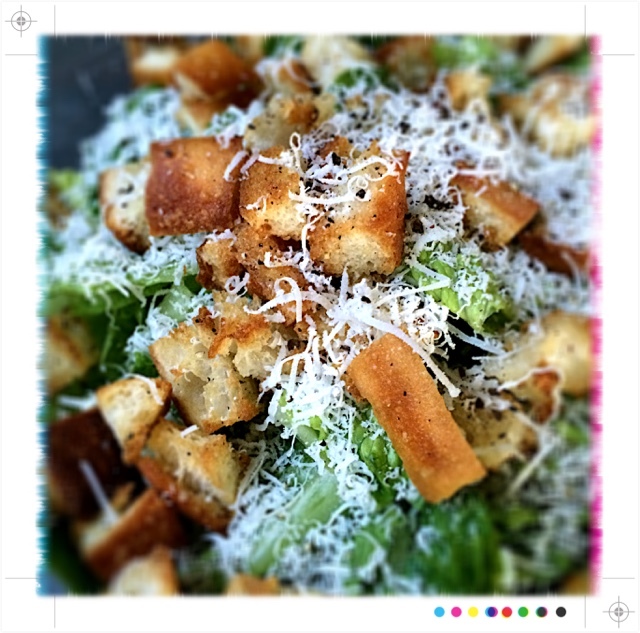 Bonus: your salads will taste all the better! 3. 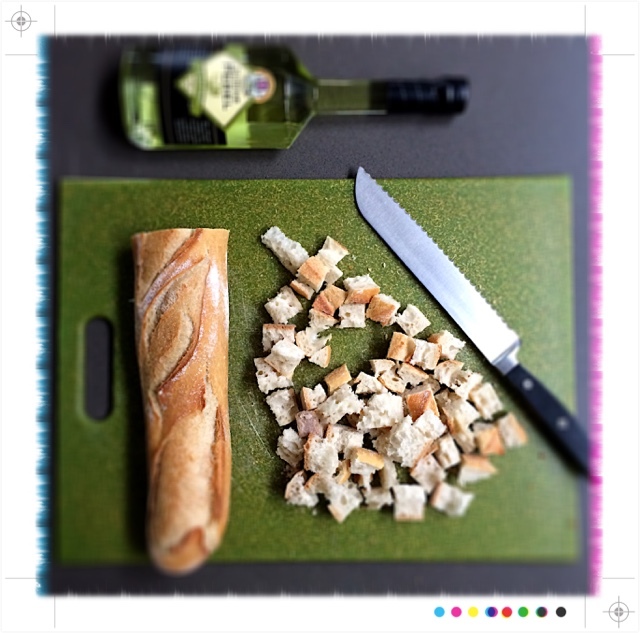 Tear or cube your bread. 4. 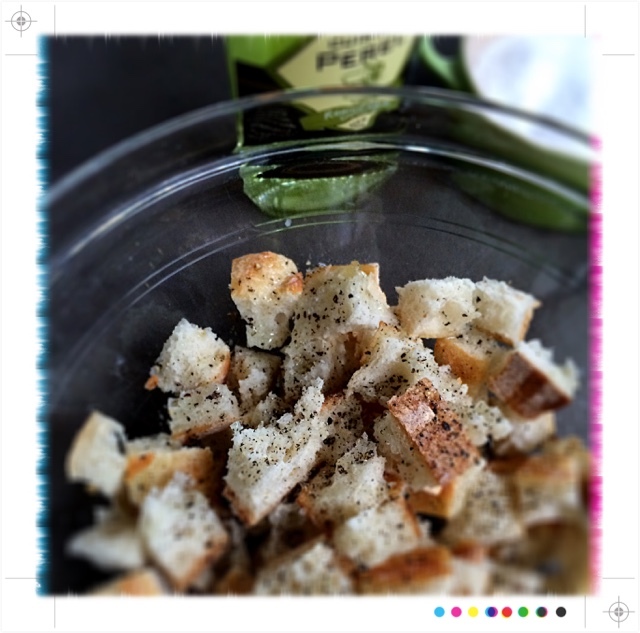 Combine bread in mixing bowl with drizzle of grapeseed oil. 5. 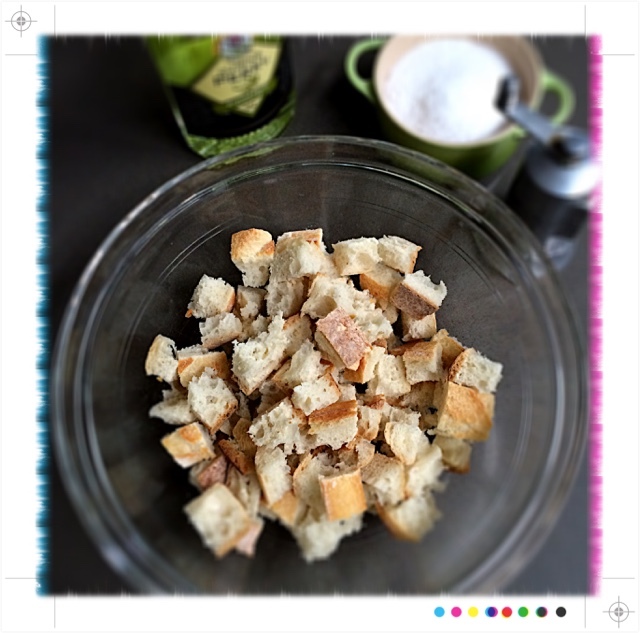 Bread should appear to be glistening once tossed with enough oil. 6. Add salt & pepper. 7. 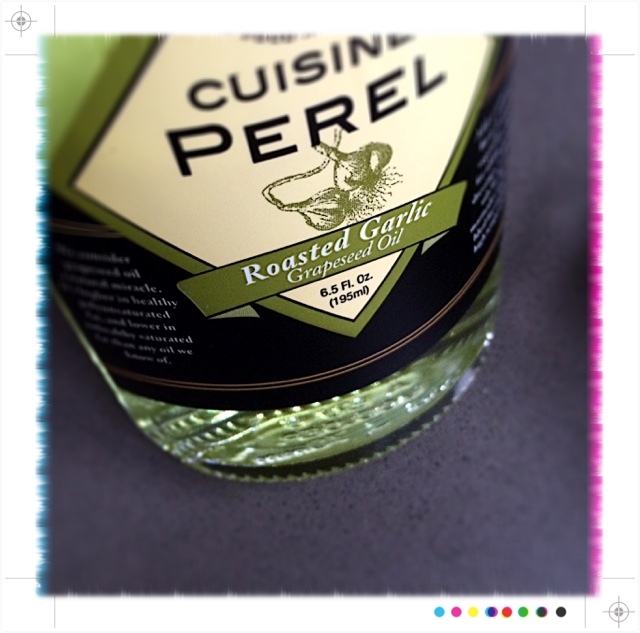 Add herbs if you like. 8. 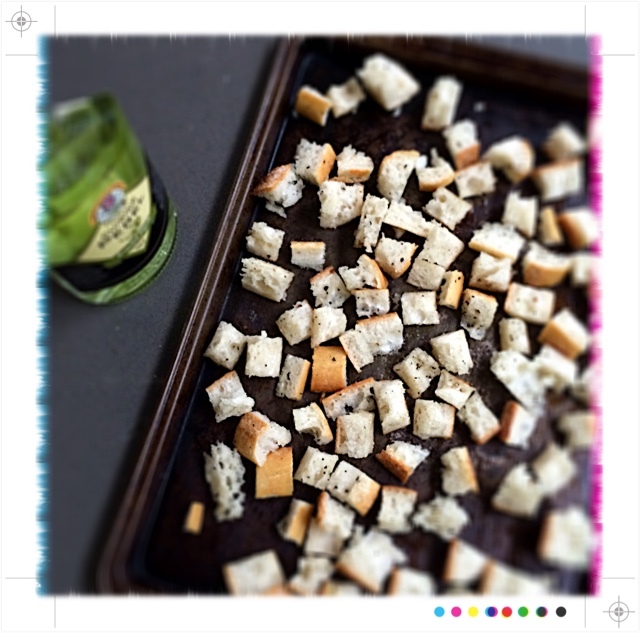 Spread onto baking sheet in single layer. 9. Bake 10 minutes until golden brown. 10. 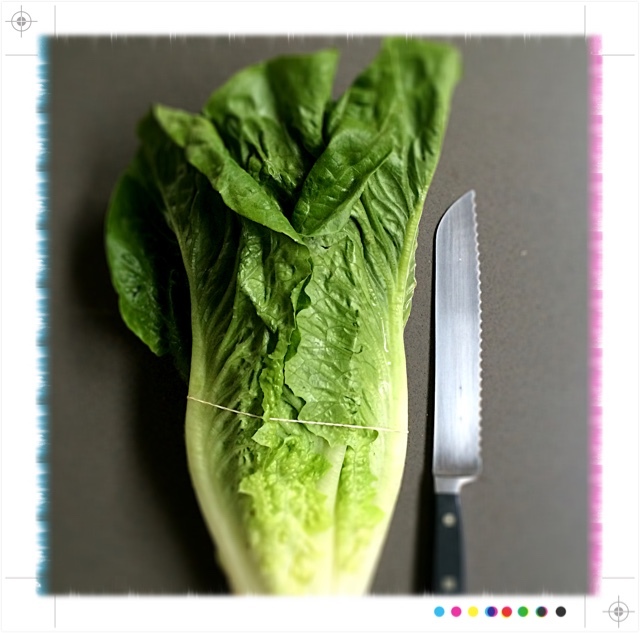 While you are waiting, prep your Romaine Lettuce, Parmesan, and any protein you may be adding to it! 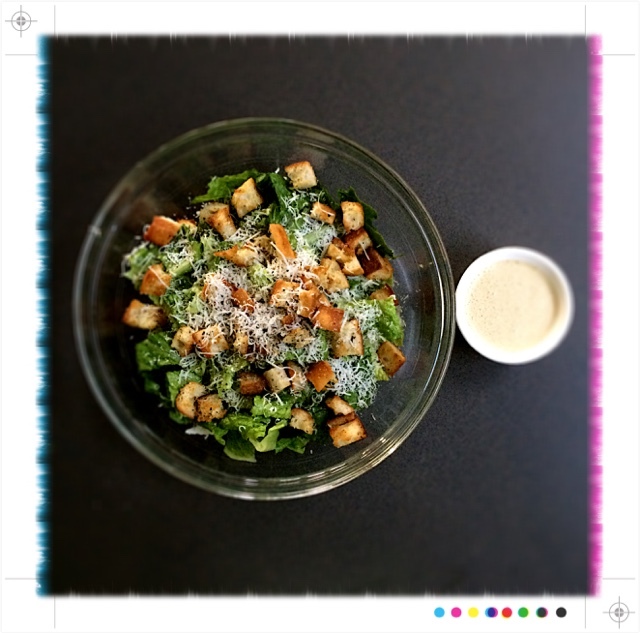 Fantastic condiment for the Caesar Salad coming to the blog this week! Or any other salad!